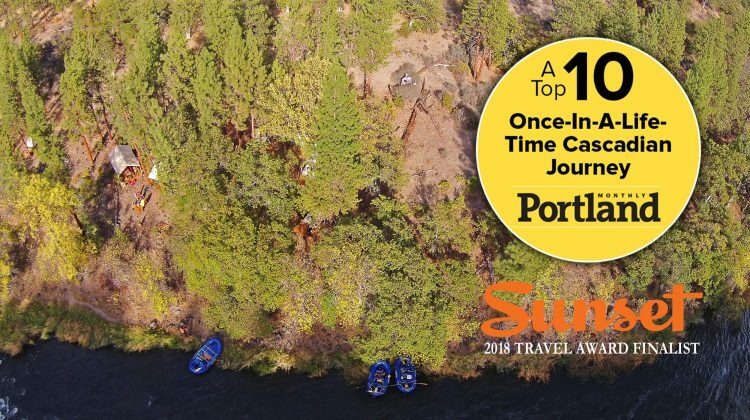 We are a small guide owned and operated company offering whitewater rafting on the beautiful Klamath River – from mellow to heart-pounding, from Half-day excursions to Multi-day wilderness vacations. 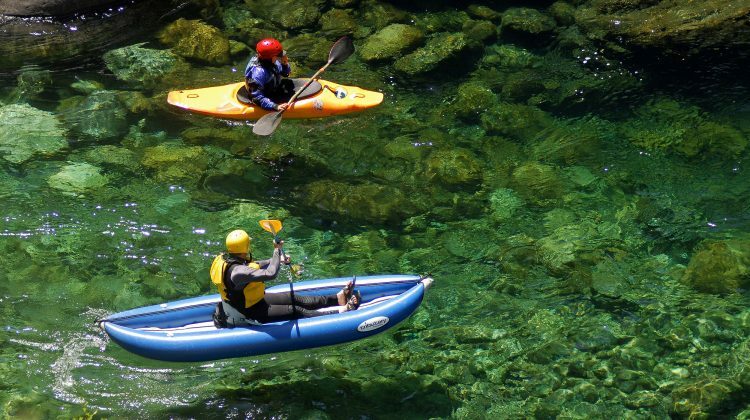 The Klamath River is the second largest in California and features more than 180 miles of premier whitewater rafting. With its origin located near Crater Lake National Park in Oregon, the Klamath River carves out a beautiful and diverse river canyon through one of the most unique geological regions on Earth. 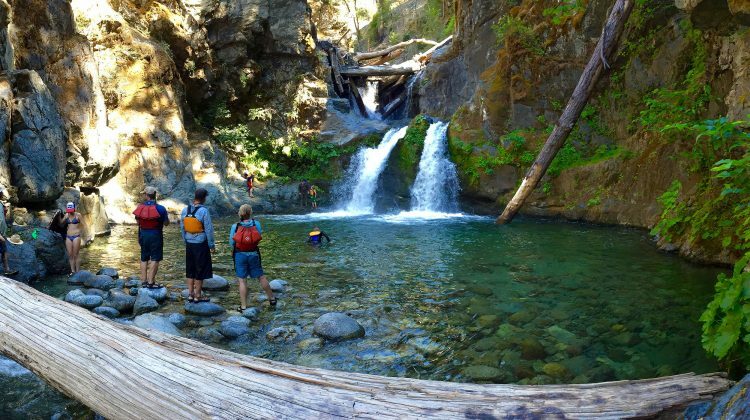 It journeys through the ancient lava flows of the Western Cascades, the cool granite of the Klamath-Siskiyou Mountains and finally through the lush Coast Range of Northern California. The name “Klamath” means “swiftness” in Chinook, and swift is a perfect description of our Upper Klamath Rafting Trips. It is our most popular day trip and is also the home of our unique 2-day Safari Trip. 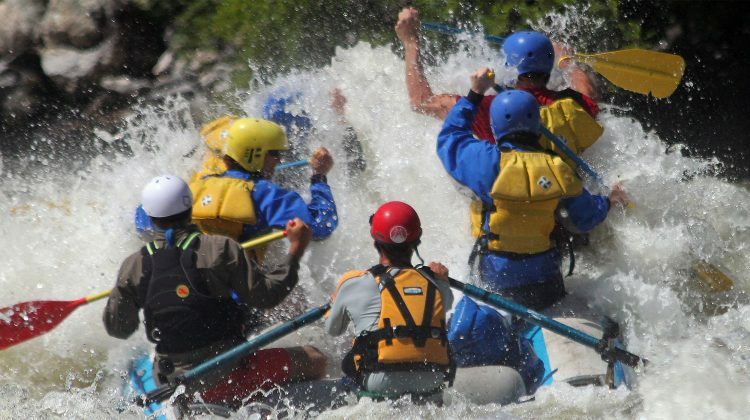 The Upper ‘K’ offers by far the most exciting summer rafting on the entire west coast. It’s fun, addictive, and draws first-time boaters and world-class paddlers alike. This run features more than 30 rapids ranging from Class III to IV+, including two rapids each over a football field long. Our Lower Klamath down-river trips take you through the most scenic and secluded portions of the rugged Siskiyou Mountains. This portion of the river features fun, splashy whitewater (even more exciting in kayaks), sandy beaches, amazing swimming holes and a staggering amount of wildlife. Also one the finest side hikes in the west – the rainforest setting of Ukonom Falls. It is a perfect river for families, beginners and relaxed adventurers. Visit our About Us and Why Momentum pages to learn more. You will enjoy world-class river trips in small groups with unparalleled personal service, a handcrafted quality and attention to detail, organic meals, and one of the most experienced (and friendly) guide staff’s in the world. Whether you’re a first-timer or an experienced paddler, join us for a trip on the Klamath River like no other! Below are all our Klamath River trips. Please visit our Home Page for an introduction to Momentum and all our river adventures.